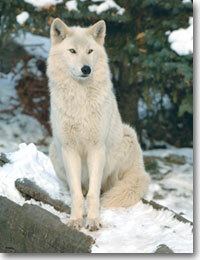 As you can see in the image to the left, the white wolves like all other wolves like to, stay in packs. They eat caribou, musk ox, and, artic hares. They are hunted for their bueatiful white fur coats. Theese wolves white fur coats help when hunting in the snow hiding them from , the preyed upon. Ducking in the snow makes them look like big clumps of snow. 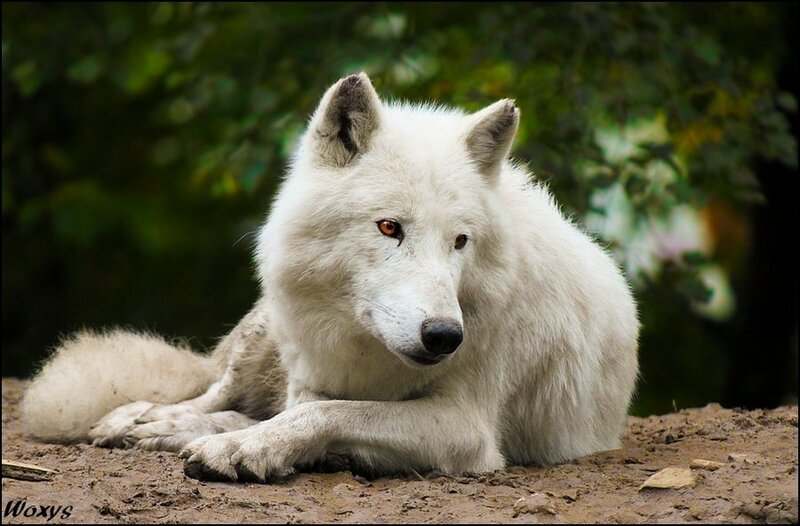 Indeed theese white wolves are one of the beauty's of nature! it is time to eat the food the alpha male and the alpha female would eat first. eat several large animals such as moose, deer, elk, caribou, and musk oxen.